Mischo Beauty proudly introduces its new shade, Lacquer of Love. 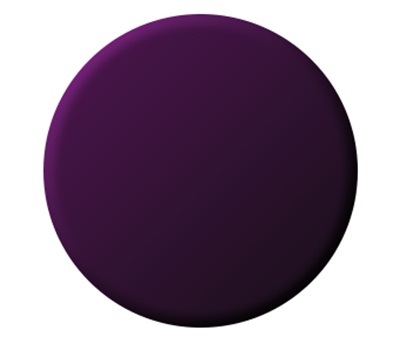 This polish is a vibrant aubergine that will be fitting for any season. Since the lacquer is being introduced in the month of March, which is Women’s History Month, sales of the polish will go toward making a difference. All of the proceeds from Lacquer of Love will benefit the Washington DC Women’s Business Center, an organization that empowers women. Pick up your bottle at www.mischobeauty.com.